From I-75 exit onto University Parkway and head west for approximately 6 miles. 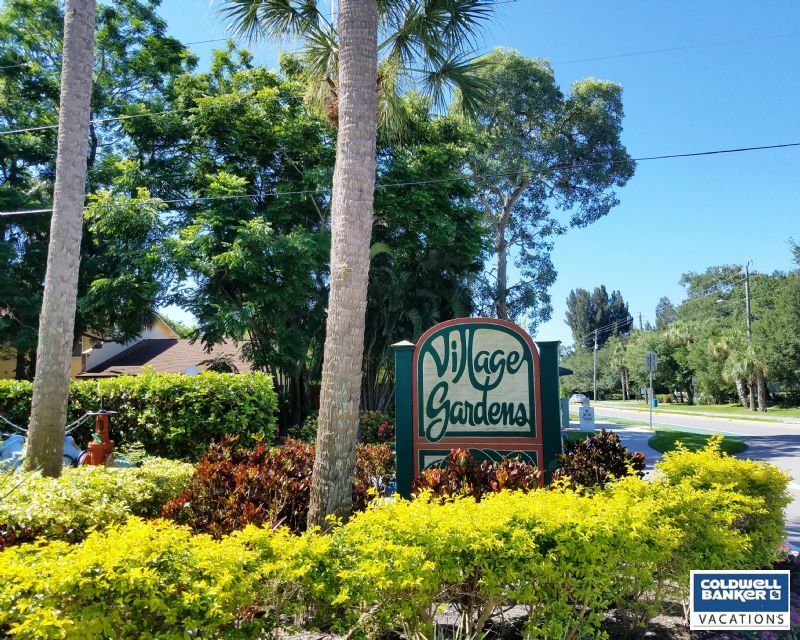 Turn left onto Bradenton Rd then turn left into Village Gardens. Continue straight. Unit is across from clubhouse on right.